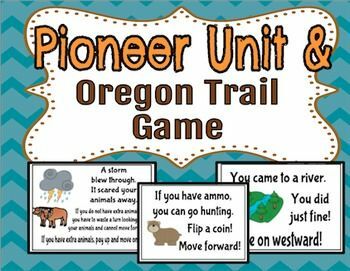 Learn about the courageous Americans who journeyed on the Oregon Trail in this picture book perfect for the Common Core . It’s 1848, and brave families band together in covered wagons to head west.... 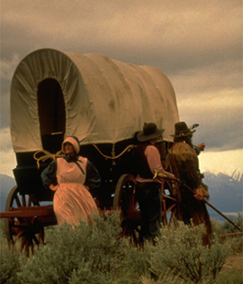 The Oregon Trail led people to rich land in Oregon. 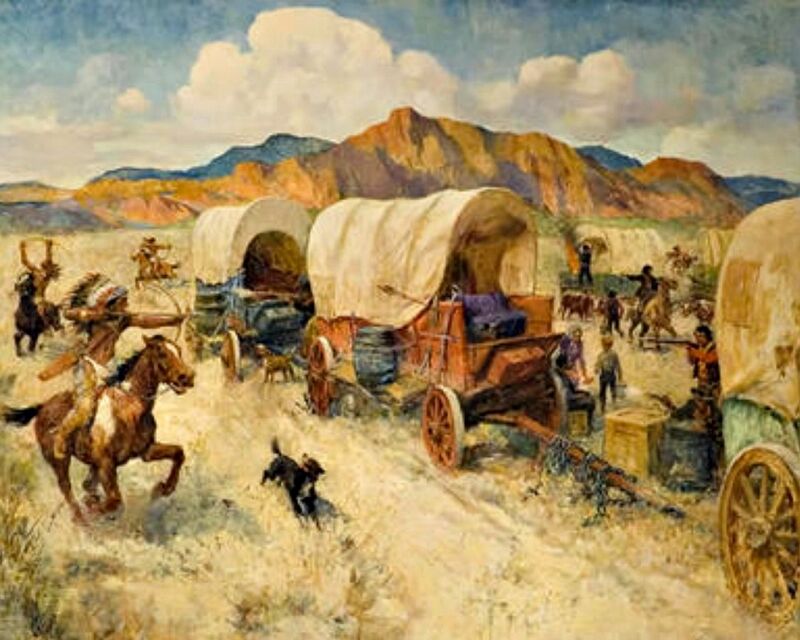 People traveled to California on the California Trail and the Old Spanish Trail after gold was discovered there. The Santa Fe Trail connected Missouri to New Mexico. Mexicans and Americans used this trail to trade goods. Three of the books in The Children's Book Review's best selling picture books list for July fall under the category of American history. Each of the books are deliciously rich in visual cues.... Three of the books in The Children's Book Review's best selling picture books list for July fall under the category of American history. Each of the books are deliciously rich in visual cues. 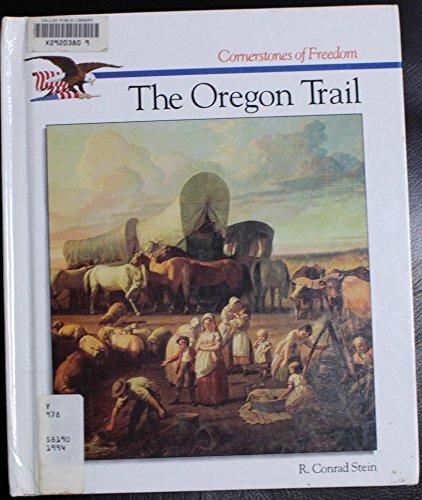 This book tells the story of the Oregon Trail in an interesting, easy to read manner and is packed with information for everyone -- the armchair traveler, the tourist, the historian and the Oregon Trail buff.